Malaysian indie alternative band Midnight Fusic has been chosen as the first Asian talent to be featured in Deezer NEXT. The four-piece is the first act announced for this year’s edition of Deezer NEXT Singapore & Malaysia. “We are humbled to be selected as Asia’s Deezer NEXT artist and we are beyond excited to be a part of this campaign. Thank you so much for having us!” said Midnight Fusic in a press statement. 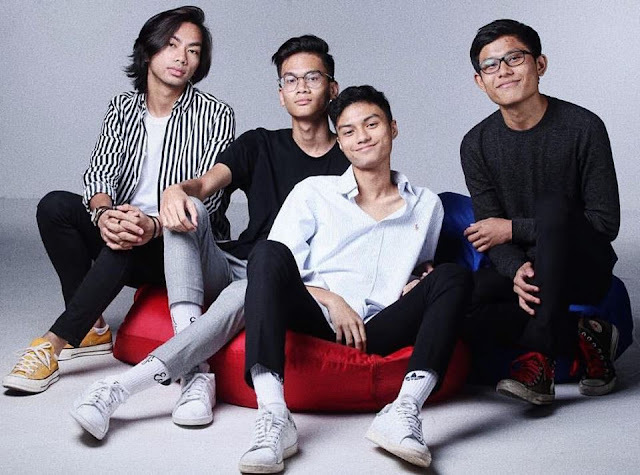 It shouldn’t be a surprise as the rising 18-year-old musicians' breakthrough single, "Lovesick", has been garnering the love of audiences across Malaysia and Singapore. This announcement will definitely set up the hype of their upcoming album, set to be released later this year. 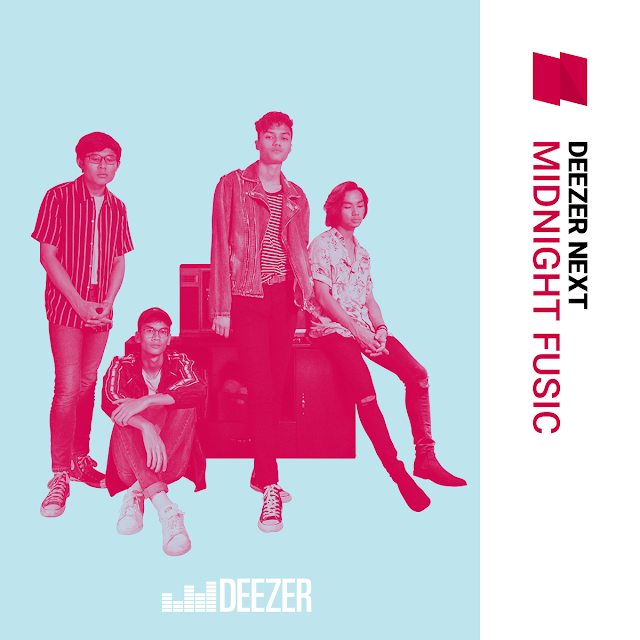 Midnight Fusic to be featured in this year’s Deezer NEXT! 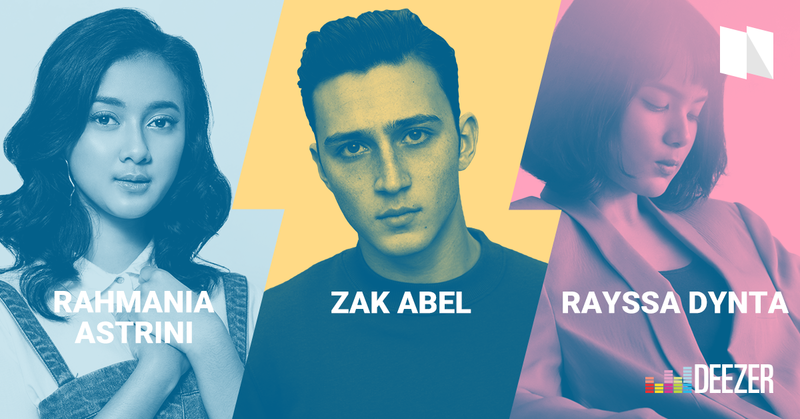 Joining Midnight Fusic are English singer-songwriter, Zak Abel, and British R&B singer, Jorja Smith, as global priority acts for this year. Fellow Asian artists such as Indonesia’s Rayssa Dynta and Rahmania Astrini will also be featured as the first acts for Deezer NEXT Indonesia. These artists will also be featured in Deezer NEXT 2018 as first acts in their respective regions. Debuted in January 2017, this is already the second year for Deezer NEXT, a 12-month program designed to champion emerging talent from around the world.